Social and personal development of pupils is an area of growing interest. However, while much has been done in relation to provision for development, there is little available on how teachers might assess the development of pupils, be it spiritual, moral, social or cultural. The contributors also examine how we might accredit such development. 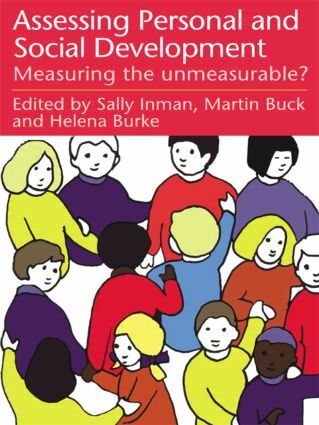 With provision for development on the national agenda, this title looks at the repercussions and examines the difficult issues raised by assessment and accreditation - and the problems with which teachers will inevitably be faced.